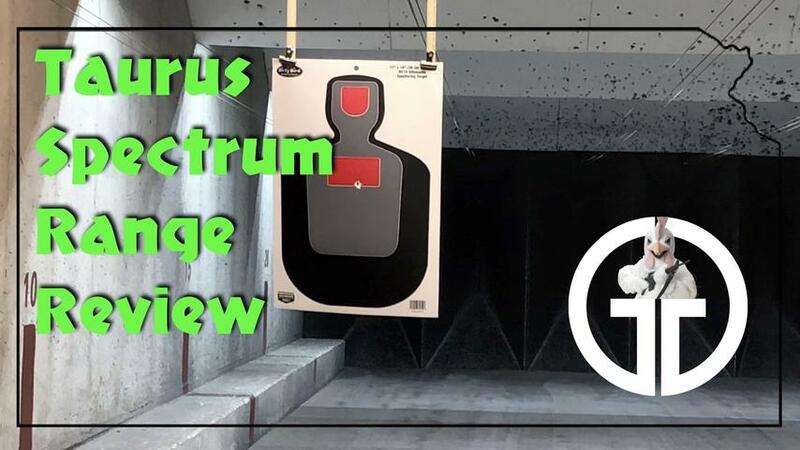 Taurus Spectrum Range Review This is the pistol that I bought on January 27, 2018 at the Emporia Kansas Gun Show. I've been waiting for the Taurus Spectrum ever since it was introduced in SHOT Show 2017, and this is the first one I had seen in person. Video was shot at The Gun Guys Indoor Shooting Range, Ottawa, KS. Thanks to The Gun Guys for permission to create this video.